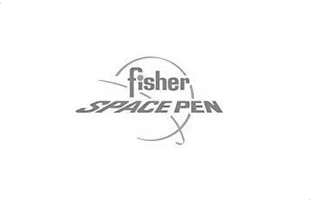 The Fisher Space Pen, also known as the Bullet, is both a design classic as well as a revolutionary pen. Its sealed, pressurised ink system allows it to write a smooth reliable line, even in the most extreme of temperatures and on almost any surface. Finished in sleek shiny black and coupled with a black leather case embossed with the Fisher Space emblem, you'll be able to carry around your bullet pen in style. Product just as described. Fast and efficient service.